The Daisy dress looks lovely Michelle, also some inspiring looks as always. Like Alex above I would be interested in your eBay seller name, if that is ok.
Accidentally just posted a comment on your last post which was meant for this one! Doh! Oooh Michelle, that Topshop dress is such a winner, I hadn't spotted it, so thanks for sharing, I can imagine you will get loads of wear from it, and I dont expect it will be around for long either.....So you were totally justified in getting it! !.....And your white top was a great late summer addition! Enjoy your new found freedom not working....Lucky you!! The TS dress is a delight Helen....I love, love , love it! I've had a little try on and it looks great with boots and a leather jacket, lovely with sandals and gorgeous with the Ghillie style shoes too...very versatile me-thinks! 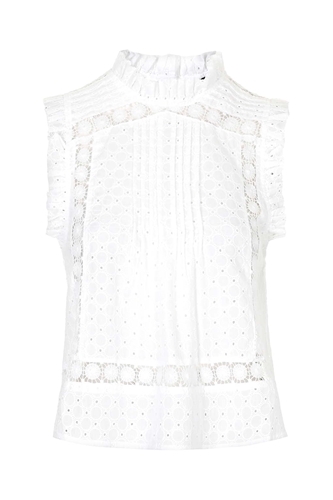 Love the dress very versatile and the White blouse is fab too looks great with the jeans and tan sandals. I love those late summer bargains I got one in M&S today! 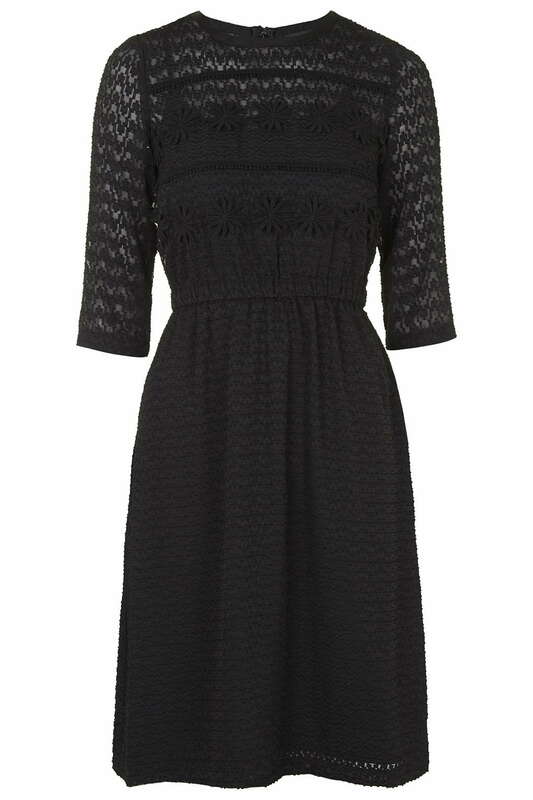 I caught a few comments about the new Topshop black dress and unbelievably, I guessed it was this one. Glad you're up for a bit of widow chic too! So the job's gone now. Exciting times ahead! Oh I love it Sue! I'm glad I hung on as I almost ordered the & Other Stories one and I'm glad I did as the fabric of the TS one will mean I can wear it all year around, whereas I think I'm right in saying the & Other Stories one is a bit more cheese-clothy?! Anyway, hopefully there is a method in that madness! I do love a bit of widow chic....love the fuller skirt on the Toppers dress too! Absolutely bloody amazing Michelle! That dress .. oh god that dress, I need it!